While Christmas is often a time for splurging and pampering your loved ones with presents and treats, it’s also good to remember that the holidays are a time of giving not only to those directly around us but also to those who need it the most. 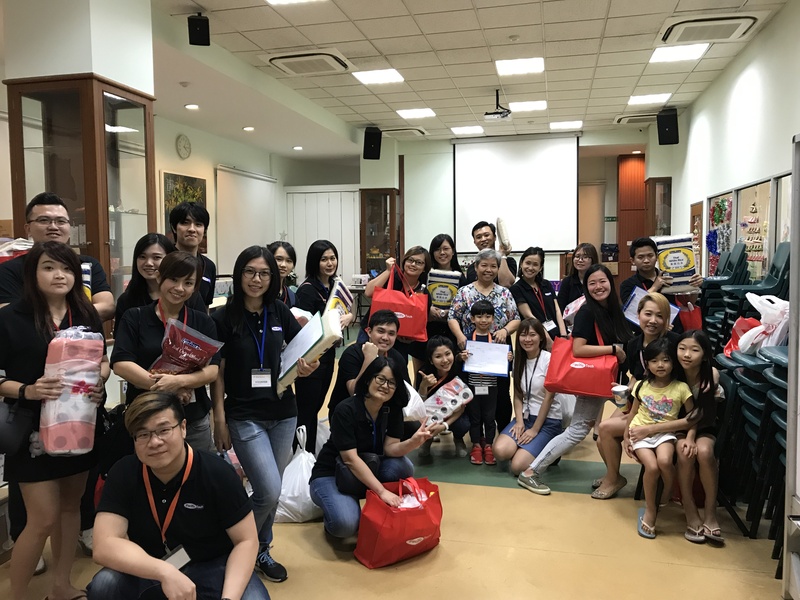 It was with this spirit of giving in mind that led us Pacific Tech to Yong En Care Centre, a charity that acts as a crisis response centre in that it provides funding for needy students from low-income families who are facing setbacks in life. Together, we came to pack Christmas goodies for 150 beneficiaries. To see the families, many of whom have often struggled to find joy in their early years, smiling and laughing with glee brought us immeasurable happiness that no present could top! 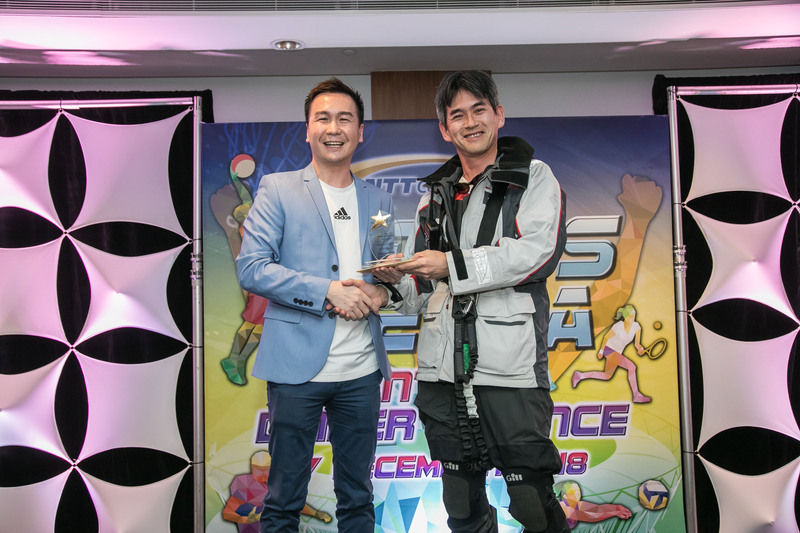 We are delighted to announce that we have been awarded the Strategic Partnership Award at NTT Singapore Supplier Awards 2018! 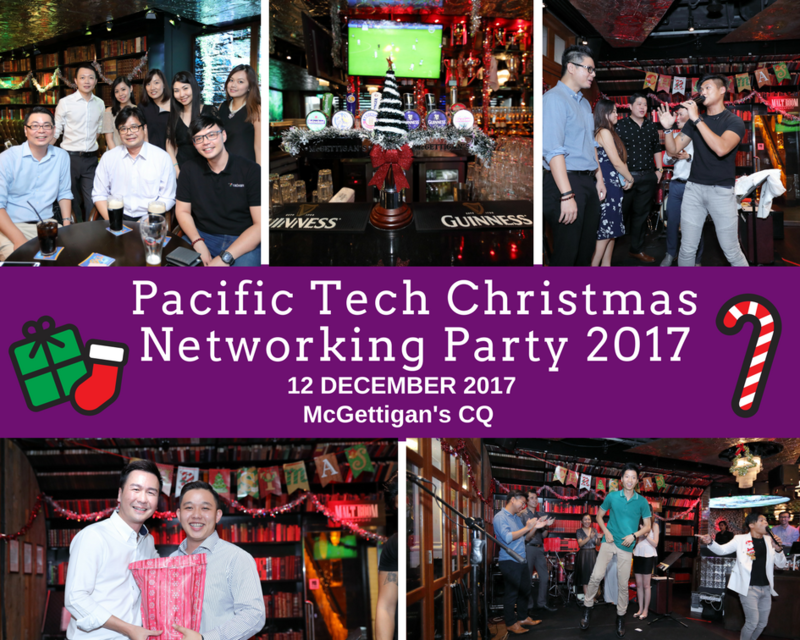 This year, our annual Christmas Networking Party for our partners was held at McGettigan’s CQ on the 12th of December. 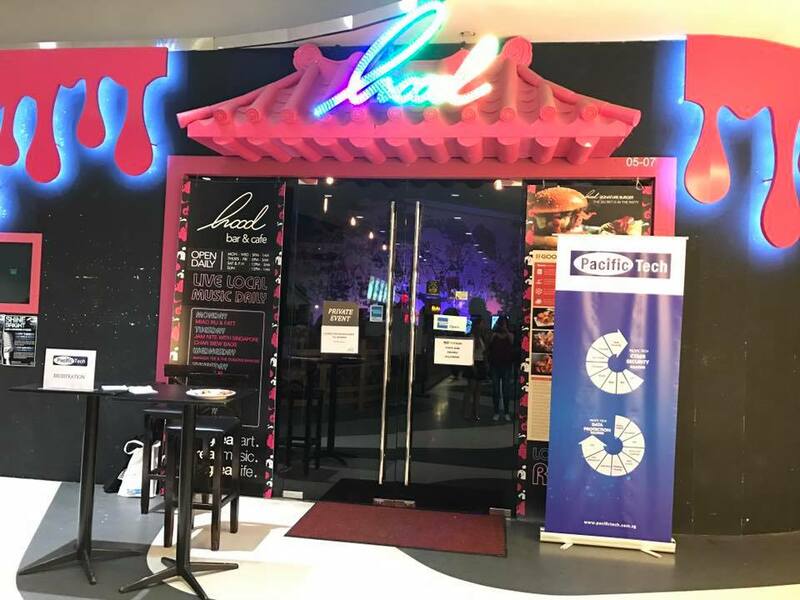 The party saw a night of food and fun, with customised and interactive games alongside a delectable array of western and asian fusion dishes. We hope our partners enjoyed this party as much as we enjoyed planning for it! Pacific Tech wishes all our partners a very Merry Christmas 2017! 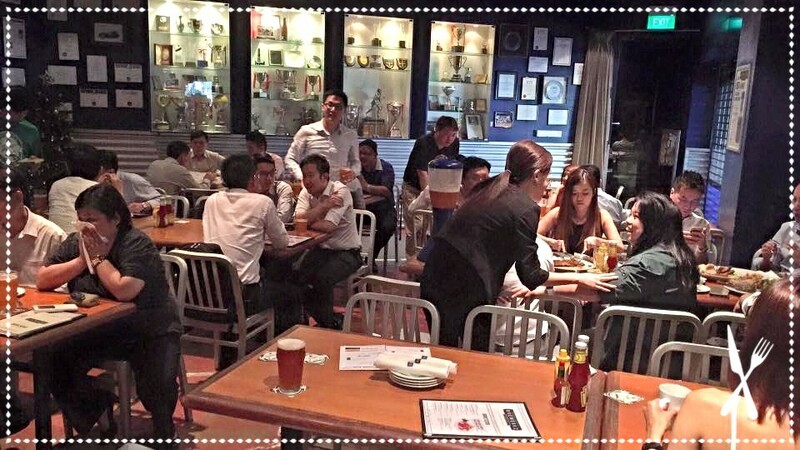 Pacific Tech held its annual Christmas Party for some resellers and vendors on 16th December, at Hood Bar & Cafe, Bugis+. Not only were there scrumptious food, drinks and never ending conversations, there was a live band performance atop that. It was a merry night with lots of laughter. Pacific Tech wishes all our resellers and customers a very Merry Christmas in advance!